Real Madrid get their Champions League campaign back underway on Wednesday evening as Santiago Solari’s side travel to face Ajax in the first leg of their round of 16 match-up. Despite a frustratingly inconsistent season, Los Blancos remain one of the favourites to lift the trophy at the Wanda Metropolitano in May. 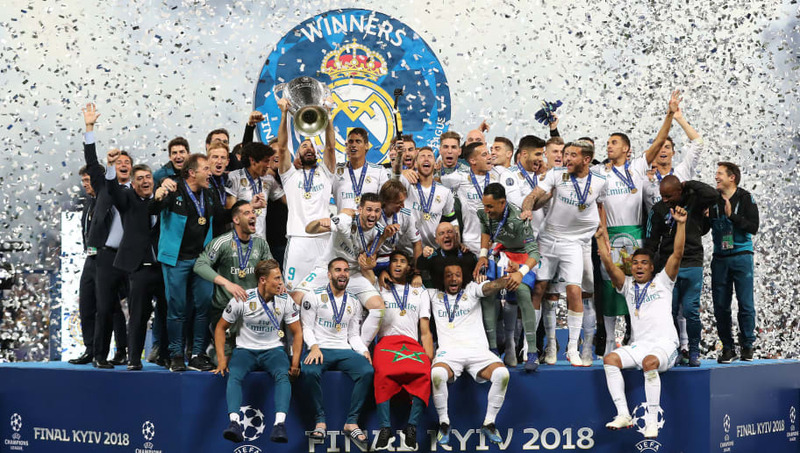 Here are four reasons why Real Madrid can win a fourth consecutive Champions League title in 2019. Sergio Ramos is a weird bloke – as proven by the recent revelation that he has a statue of Michael Jackson outside of his toilet – but he’s also a natural born winner. He’s proven time and time again that he will do absolutely anything to win. Anything. 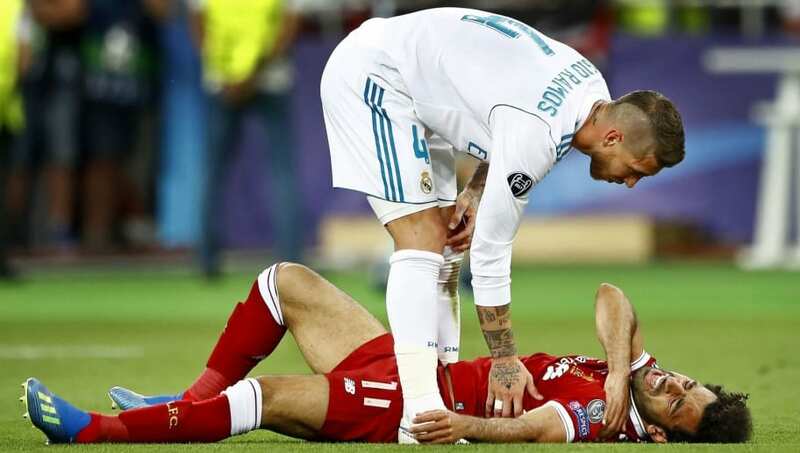 Even if that means committing GBH on an opponent’s best player in the Champions League final – just ask Liverpool. He is far from perfect and one could even make the argument to suggest that he has been on the decline this season, but his insatiable desire to win is likely to act as a driving force for Real – especially as they delve deeper into the tournament. Plenty of people have already written off Real and, if you were to go off their form during the first half of the season, you can understand why. 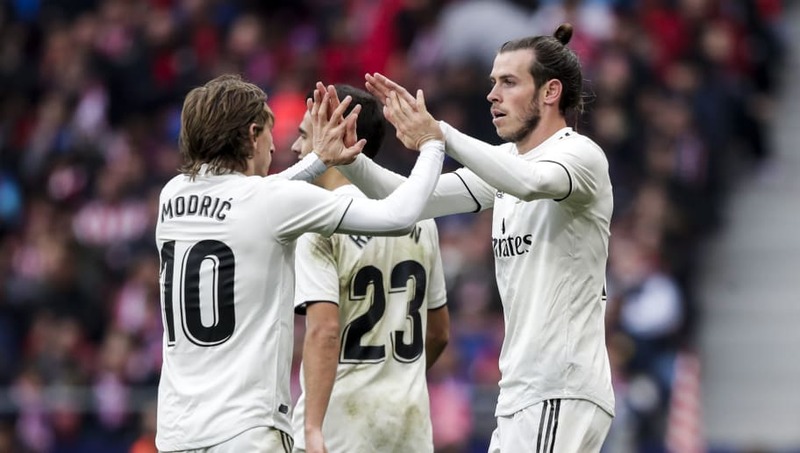 Under former manager Julen Lopetegui they looked a shadow of their former selves and his ill-fated tenure came to an abrupt end after he oversaw an embarrassing 5-1 loss in El Clasico back in October. Santiago Solari took over the reigns and whilst he didn’t have an immediately positive impact, things are slowly starting to fall into place. Real are hitting a purple patch at just the right time. 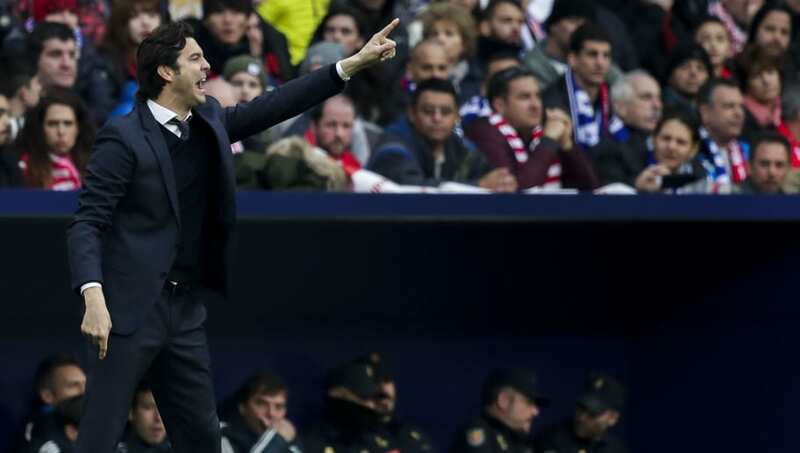 Heading into their round of 16 clash against Ajax, Solari’s side are unbeaten in their last seven matches and most recently prevailed 3-1 against bitter rivals Atletico Madrid. Real have managed to close the gap to Barcelona at the top of La Liga to just six points, but challenging for the league title may still be beyond them at this stage. They are instead likely to prioritise the Champions League and, as has been proven countless times in the past, that’s a high risk strategy which usually pays off for Los Blancos. Their squad depth isn’t necessarily as strong as some of the other teams left in the competition, but if they fall any further behind in the league then you can guarantee that their league position will quickly become a periphery target. Should we really be questioning if Real can win the Champions League again this year? The same question has been asked time and time again and Real always manage to find the answer. Simply put, they know what they are doing when it comes to the Champions League. Granted, Real won three consecutive titles under the tutelage of Zinedine Zidane, but Solari’s inexperience won’t count against him when he can rely on the wealth of experience at his disposal. Other than the absence of Cristiano Ronaldo, not too much has changed since Real began their era of European dominance back in 2016. That can only spell trouble for the other 15 teams left in the competition.